This is a huge attraction to most people! It lets people conserve the enamel of their teeth, something you can never get back. 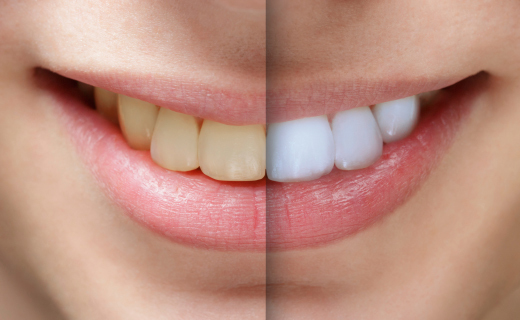 Both traditional veneers and minimally invasive porcelain veneers are very esthetic and will offer years of wear.